The goal of the Micro-Rescue program is for individuals to save horses, one horse at a time. ~ Despite best efforts and good intentions, “forever homes” are a rarity. ~ An unwanted horse’s best chance for a secure future is to find an individual that is willing to rehabilitate and retrain so the horse is valuable and wanted in the horse community. That is where MICRORESCUERS come in….ERN’s goal is to continue to find responsible equestrians who will take in a rescue horse, rehab, retrain and rehome responsibly. ERN will help provide funds to MicroRescuers to get you started rescuing. While MicroRescuers may receive fund to help purchase an at-risk horse, we all know that NO HORSE IS FREE. The ongoing expense of care, feed and maintenance of a horse will fall on the MicroRescuers. In the end, MicroRescuers are able to sell their rescues responsibly, with a contract and for a profit. The MORE time and training you put in, the MORE valuable the horse which means the LESS likely that horse will fall back into the slaughter pipeline. All horses sold must be sold responsibly – with contract – and a microchip. 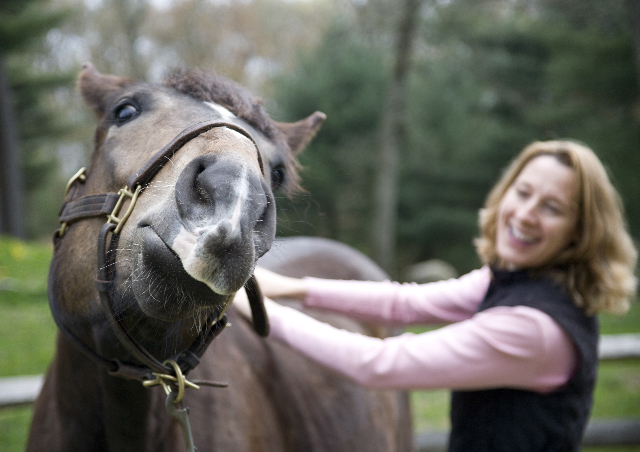 ERN’s Micro-Rescue Program is designed to help individuals who want to rescue horses. If you have room in your heart, space in your barn, and experience with horses; ERN will provide funds to help you help a horse in need. With so many USA equine rescue barns overflowing with horses, individual homes that are willing to rescue, rehabilitate, and retrain are essential to the welfare unwanted horses. Our Micro-Rescue program is aimed to empower those capable horseman/horsewoman who want to make a critical difference for one horse. The first part of the approval process is making sure that you are ready to make a commitment and take on the responsibilities associated with rescuing a horse.